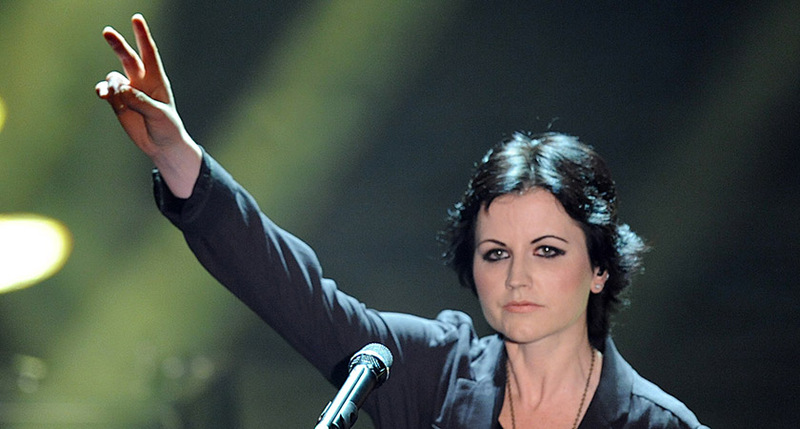 THE final voicemail sent by Cranberries frontwoman Dolores O’Riordan before she died has been revealed. 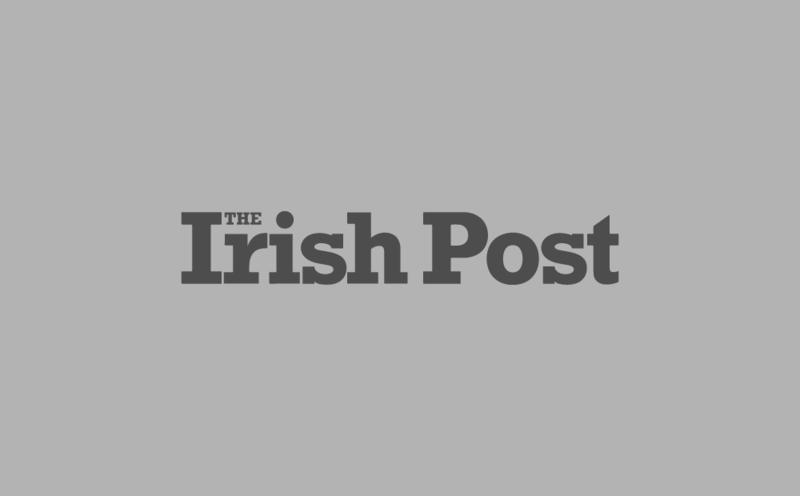 The Irish star was laid to rest in Co. Limerick earlier this year after she died in London on January 15. She was just 46. During the message, sent at 1.12am that morning, O’Riordan is heard talking excitedly about a cover version of the song Zombie that she was recording. She signed off the call by inviting Waite into the studio, saying: “Send my love to Irene. Love that leather jacket. “I’ll come into the studio if you need my time”. Hours after sending the voicemail, obtained by TMZ, the vocalist was found dead in her hotel room at the Hilton in Park Lane, central London. Her cause of death has still not been revealed but her death was deemed not suspicious by the Metropolitan Police at the time. Speaking after Dolores’ passing, Dan Waite spoke about the voicemail she left him. “Dolores left me a voice message just after midnight last night stating how much she loved Bad Wolves’ version of Zombie,” he told People Magazine. O’Riordan was survived by her three children Taylor, Molly and Dakota who she shared with ex-husband Don Burton. The star, who suffered from bipolar disorder, was also in a relationship with New York-based musician, Olé Koretsky, for around two years.